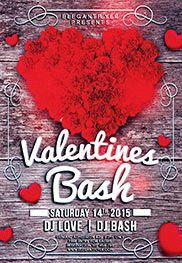 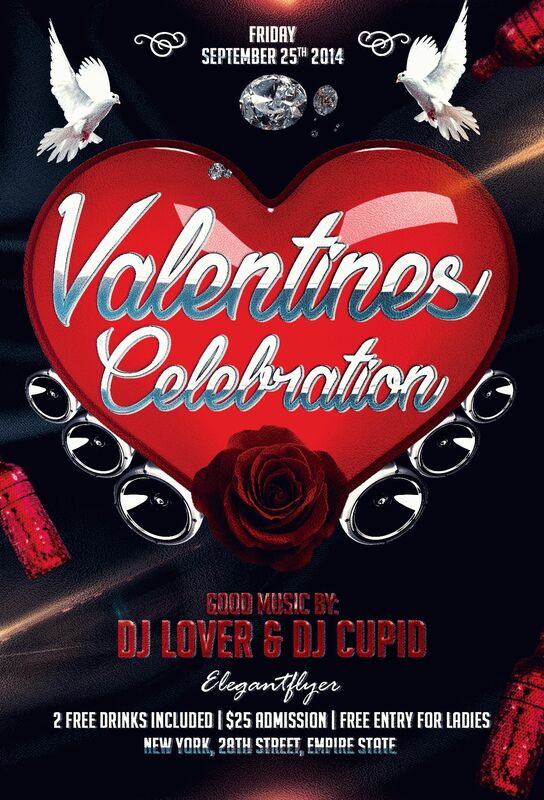 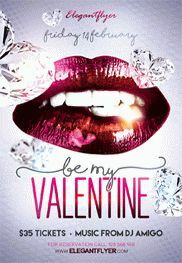 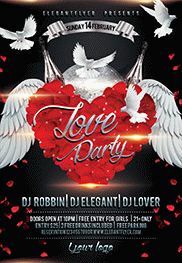 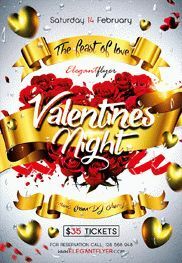 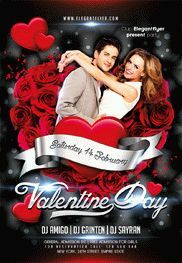 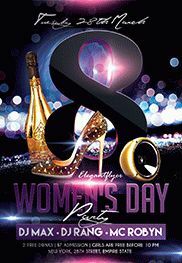 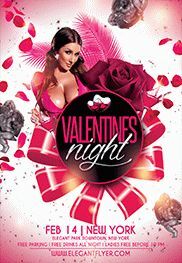 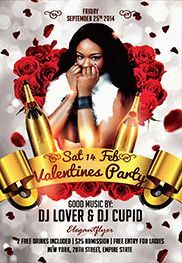 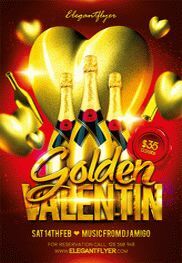 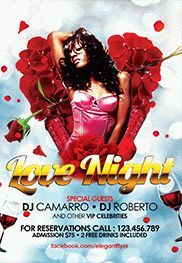 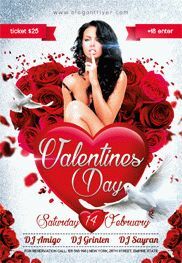 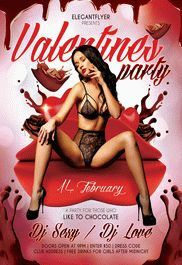 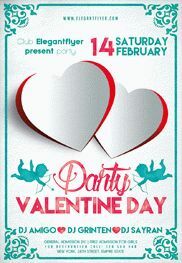 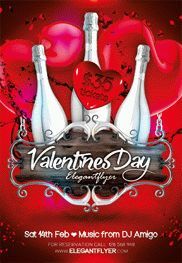 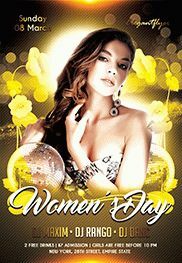 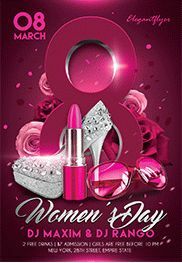 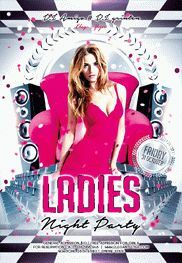 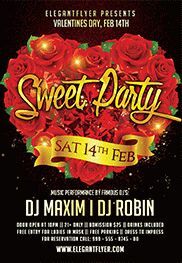 We would like to present to your attention our new Premium PSD party flyer “Valentine’s Day Design V02”. 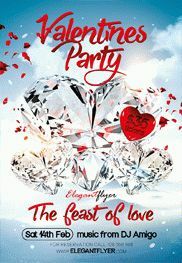 The celebration of Love is a very important event for all the loving hearts and it exists for a lot of centuries. 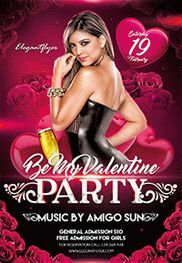 If you want to organize a really cool themed party, create it at home or just to congratulate your beloved person it is the exact invitation for your unforgettable event. 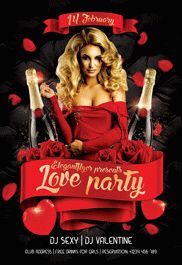 This one of our club flyers template is very qualitative and it means that you can purchase it even right now and use it any time you want and as many times you want.